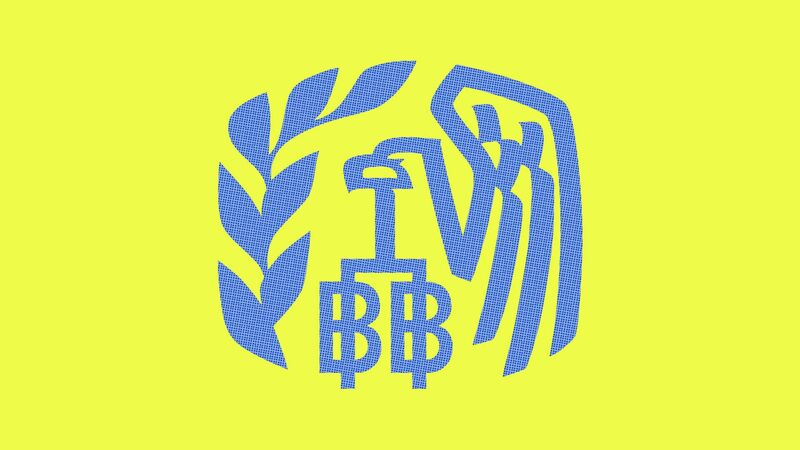 Members of the Senate Finance Committee and the House Ways and Means Committee sent a letter to the IRS on Wednesday requesting that it clarify the rules on cryptocurrency taxes and why it issued broad summons for Coinbase user data in 2016. Why it matters: The IRS hasn't issued any guidance on the topic since a 2014 memo declaring cryptocurrencies property for the purpose of taxes. However, a number of issues have cropped up since then — like Bitcoin forks and using cryptocurrencies for purchases that continue to make paying taxes confusing.